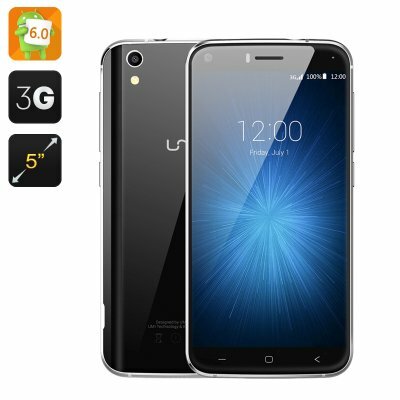 Successfully Added HK Warehouse UMI London Smartphone - 5 Inch IPS Screen, Dual T2X-1 Glass, Android 6.0, Quad Core CPU, Smart Wake (Black) to your Shopping Cart. A Sony 8.0 MP rear camera is a real treat on this phone and brings high quality photography on the go. with 8GB of internal storage and up to 32GB available from the micro SD card slot you will have plenty of space for you snaps and holiday shots as well as ample room for a full media library to keep you entertained when out and about. The UMI London smartphone comes with a 12 months warranty, brought to you by the leader in electronic devices as well as wholesale Android smartphones..